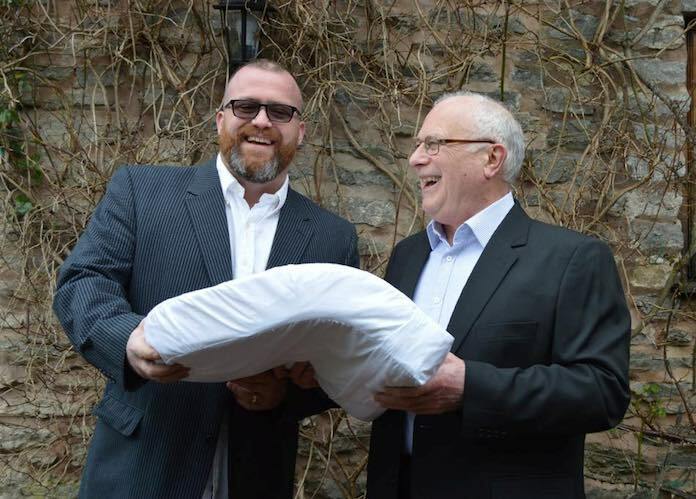 After years of strife, this cabbie says that he saved his marriage by inventing a pillow to stop himself from snoring. 42-year-old Phil Moore was forced to sleep alone for five years because his loud snoring was too much for his 43-year-old wife Stephanie, banished to nights on the living room sofa. His loud wheezing and spluttering, which sounds like a “steam train”, caused a rift in the marriage – and left Stephanie in tears at the end of the bed. But Phil had a revelation when he designed a pillow to stop the snoring – and ironically, the idea came to him in a dream. And now, the pillow is hitting shop shelves after a chance encounter with a patent lawyer in the back of his cab. 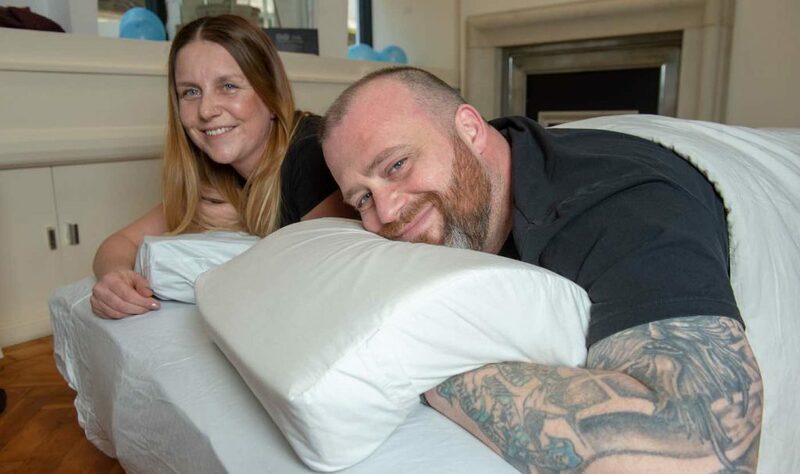 The special pillow, which costs £169 ($217), is flexible with a raised center so that people can sleep on their fronts and place their hands comfortably underneath. Phil said: “My wife was at her wit’s end. I remember her sitting crying on the end of the bed. She’s been through a lot. It was putting so much strain on our marriage and became really difficult to cope with. “When our boy was born it was really tough. The baby would wake up in the night and then she wouldn’t be able to get back to sleep because of my snoring. 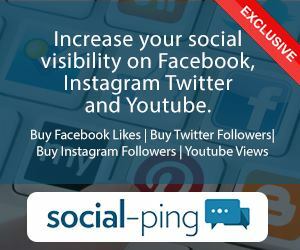 Then one day I woke up with the idea – and I said to my wife, ‘here, I’ve dreamt of this thing’. “It’s scientifically proven that sleeping on your front reduces snoring, but unfortunately, it’s the most uncomfortable position to sleep in. I used to wake up with pins and needles from lying on my arms. Phil and Stephanie, who live in Seaford, East Sussex., have three children: Rosaria, 21, Laila-Mae, 17, and Harrison, 10. 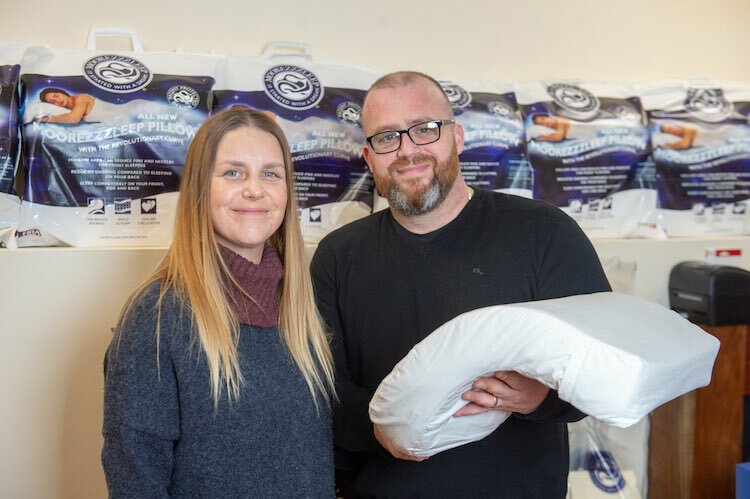 Stephanie, who helps run the pillow business, said: “Phil has snored for years. It sounds like a train – he had his mouth wide open and head back all through the night. “I would nudge him to roll onto his front, and he still snored, but not as a bad. “I was sleeping downstairs on the sofa for five years. Not sleeping in the same room for years isn’t nice, [but] I just couldn’t bear it anymore. The living room became my bedroom. “I filmed him [snoring] on a few occasions and he was quite embarrassed,” says Stephanie. “Those videos won’t see the light of day. 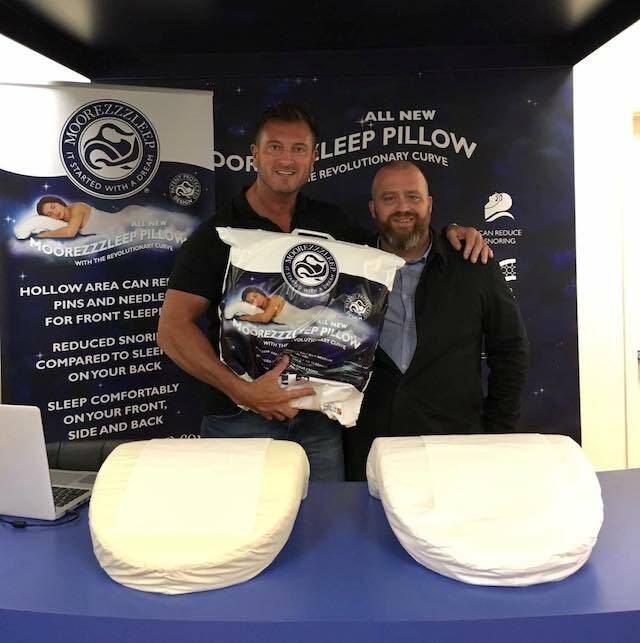 The pillow is called MooreZzzleep and was launched at The MooreZzzleep Store in Seaford at the start of November. Pillowcases cost £19.99 and are available in cream or white.